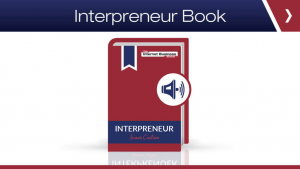 In the book you are going to discover how Simon Coulson went from redundancy at BT PLC, to generating over £20million using only the Internet, a laptop and the skills he had, to become a business success story. PLUS Simon has included over 20 success stories throughout the pages of the book showcasing what his students have achieved. Read how Simon showed others how to repeat what I’d done and make their own millions too. 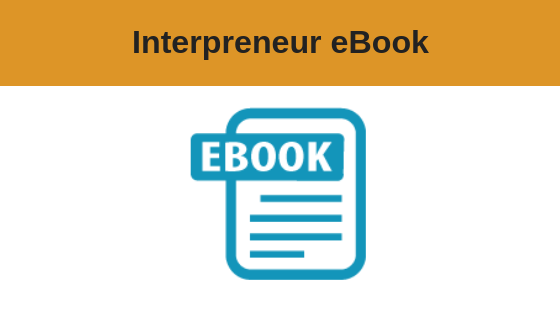 This is your opportunity to unlock the knowledge that has helped Simon and many others go from the corporate rat race to millionaire online business owner.